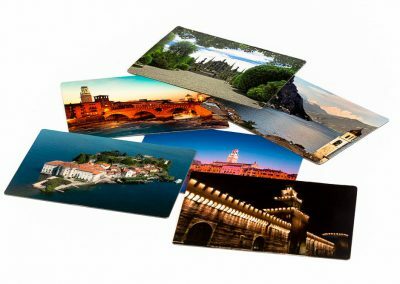 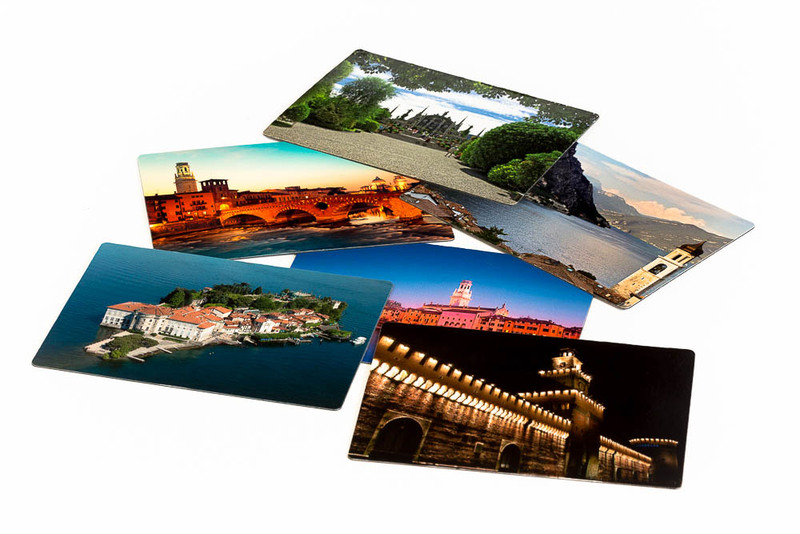 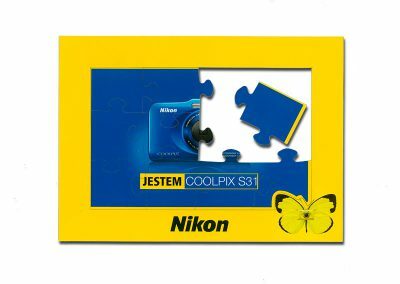 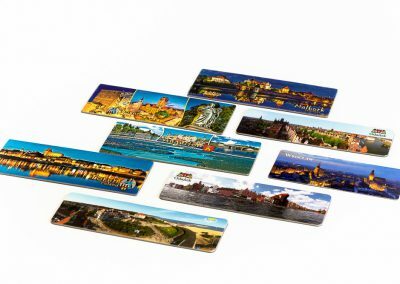 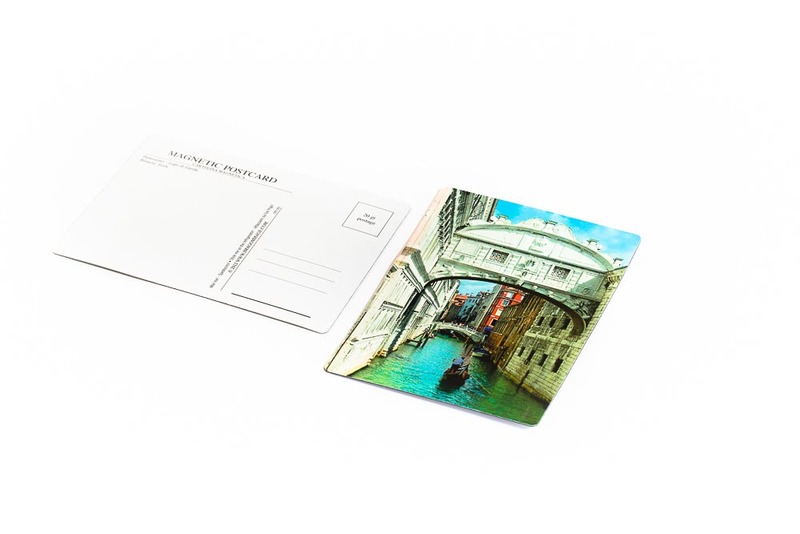 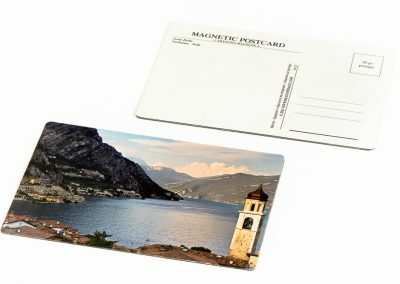 Magnetic postcard is an interesting and unconventional advertising gadget that combines a decorative feature of traditional postcard with the advantages of advertising magnets. 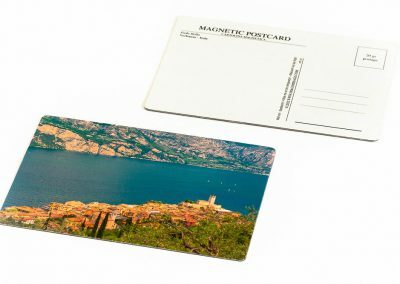 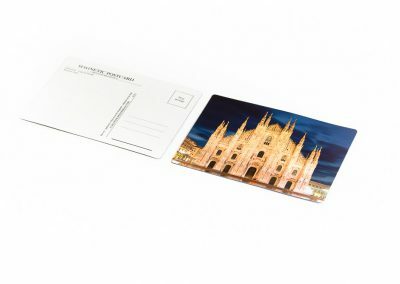 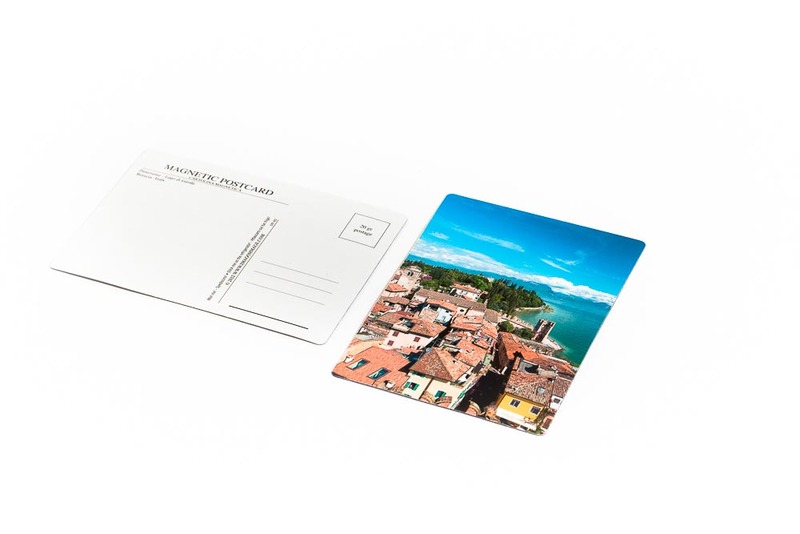 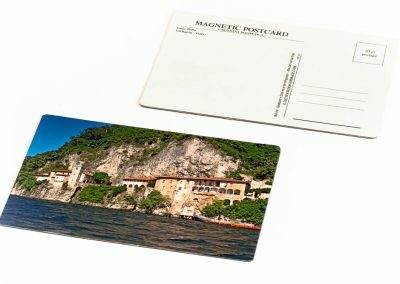 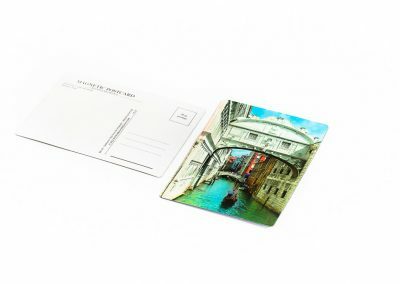 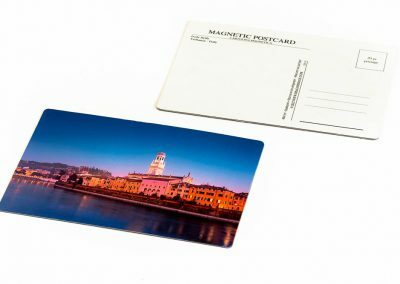 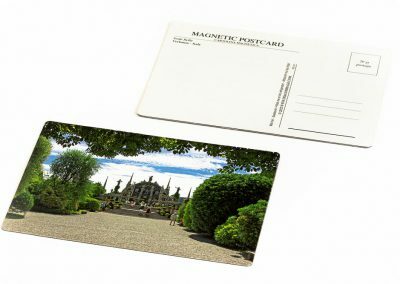 The standard magnetic postcard consists of a 0.4 mm magnetic foil, double-sided glued with glossy paper from 140 to 200 g , attracting side is like the classic postcard: contains a palce for address and a short message; on a non-magnetic side there is a graphic. 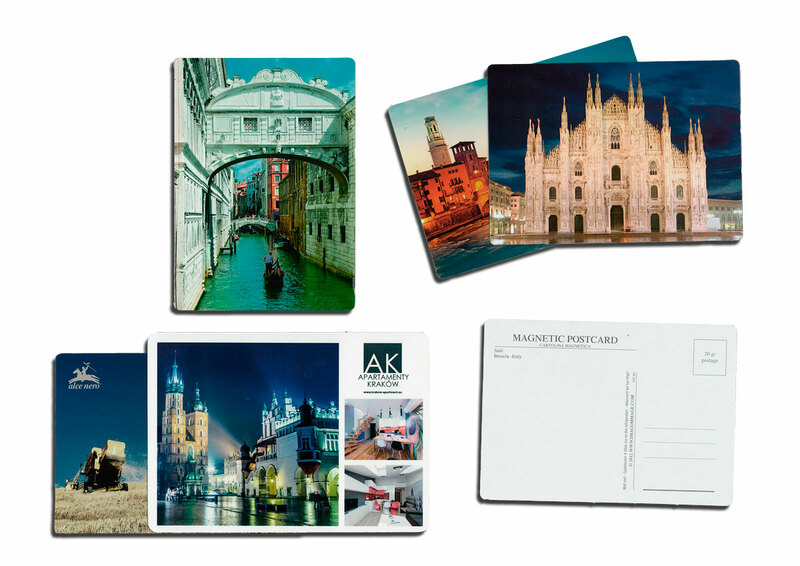 We also offer one-sided magnetic postcards – this option is particularly attractive for souvenir sellers and owners of tourist facilities. 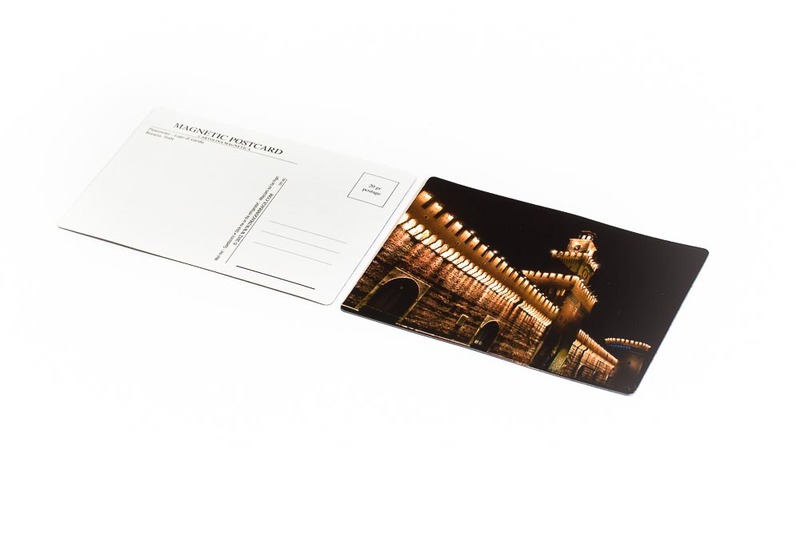 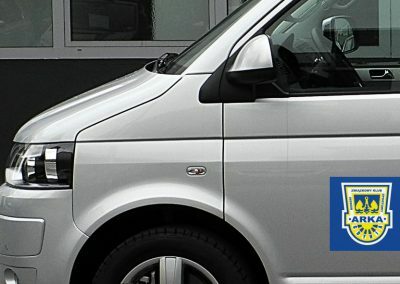 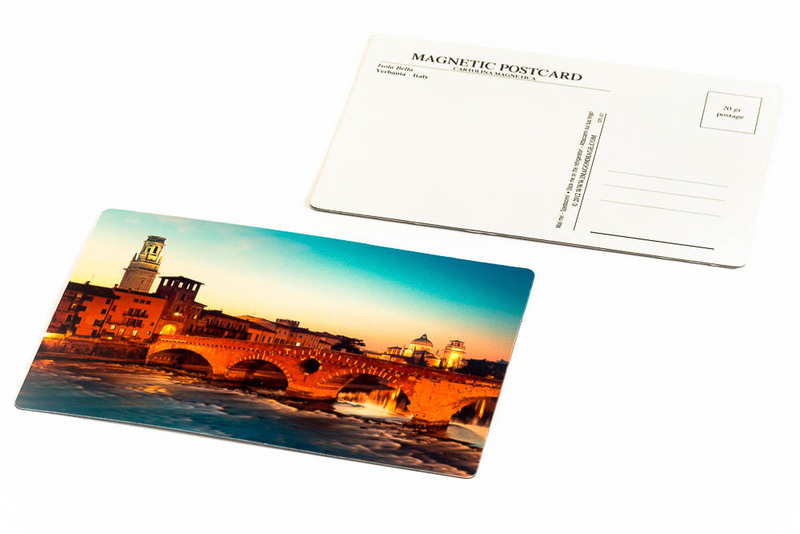 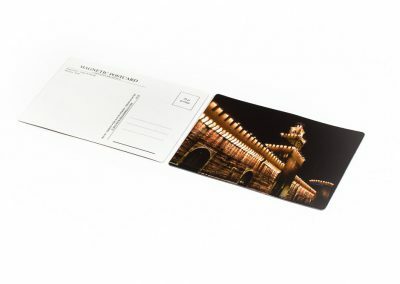 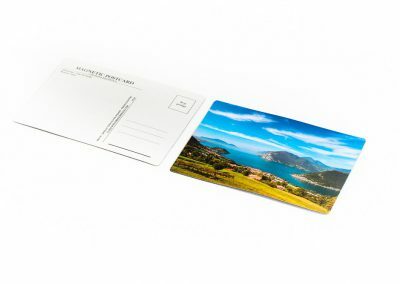 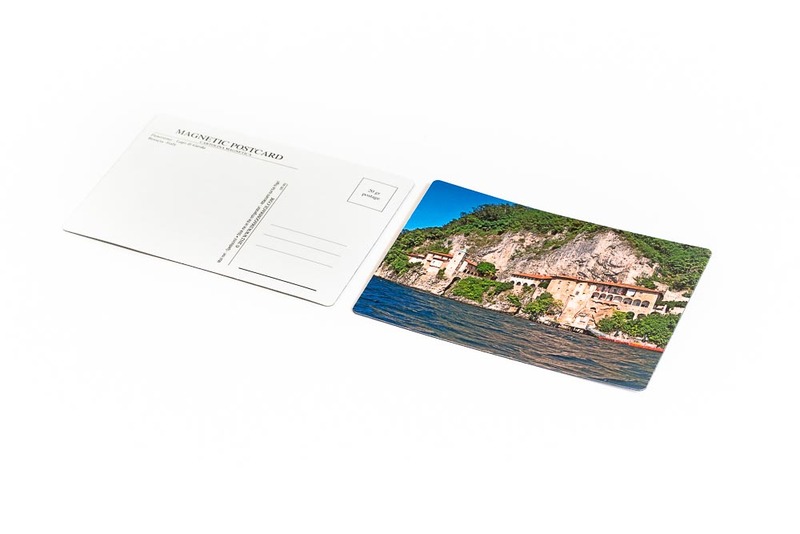 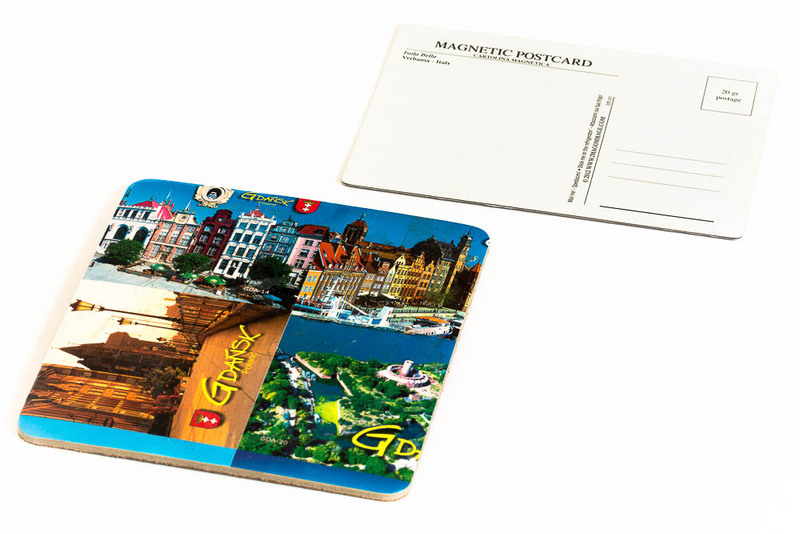 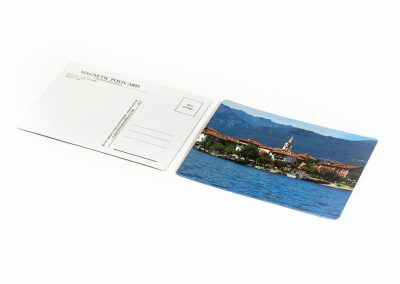 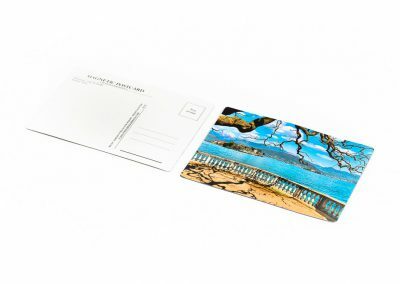 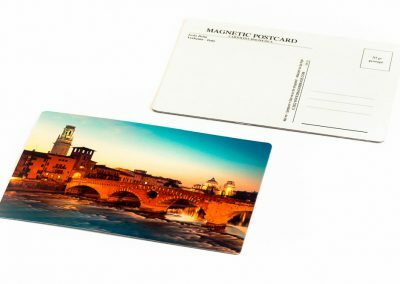 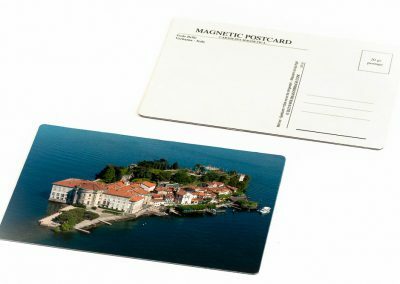 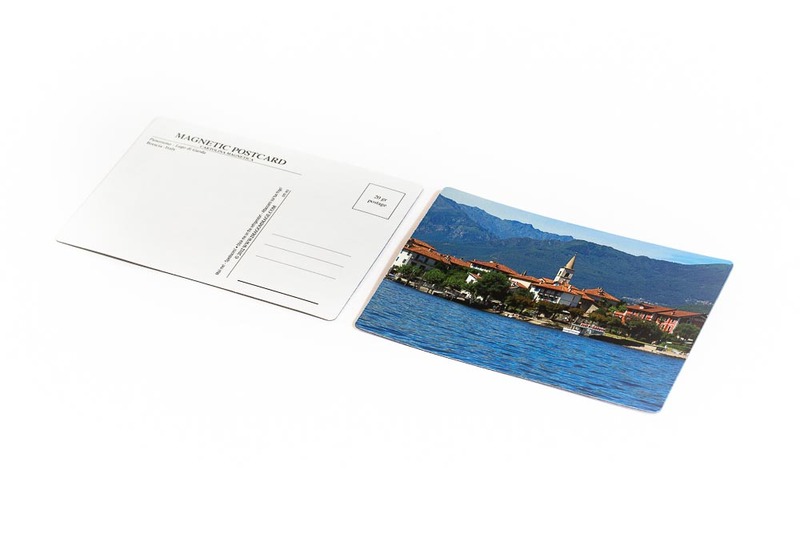 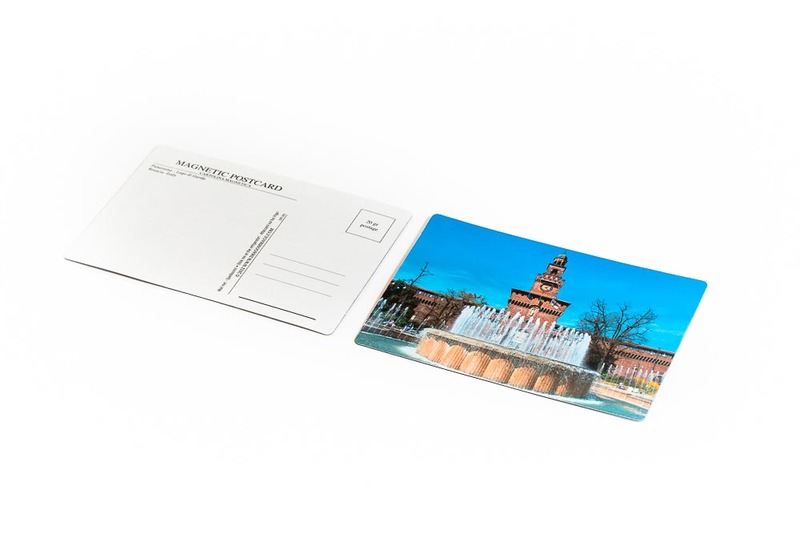 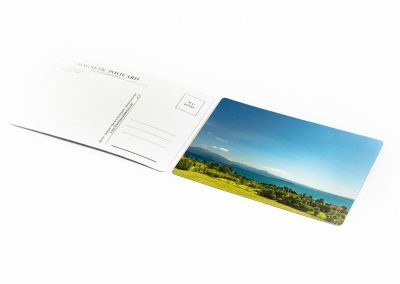 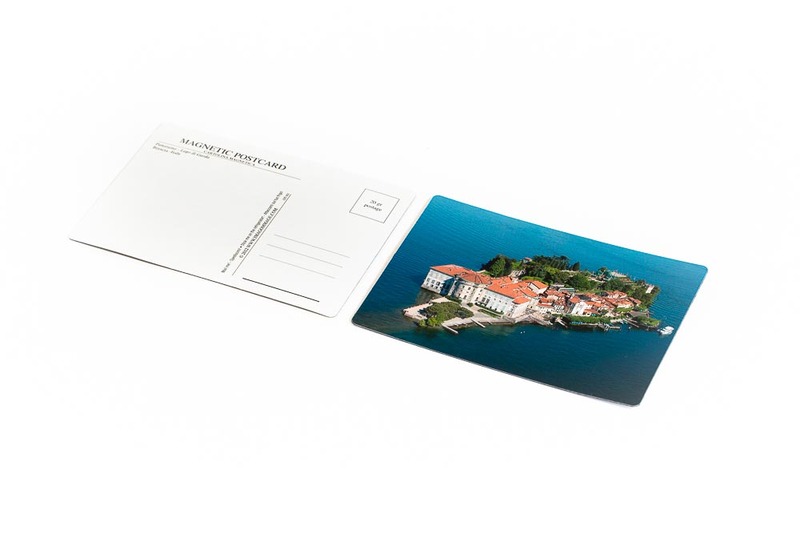 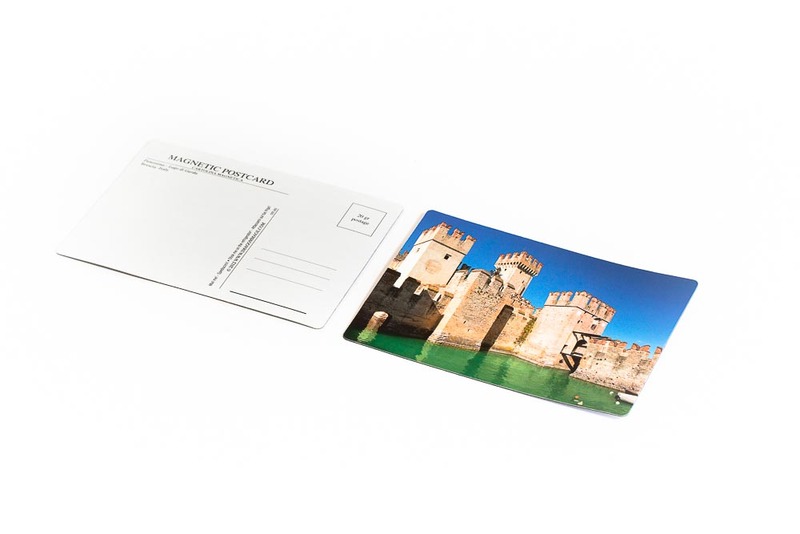 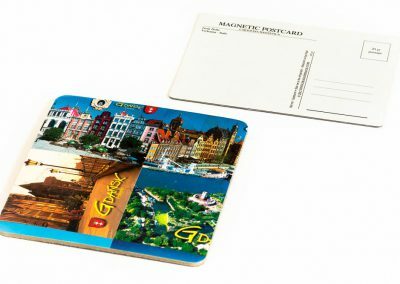 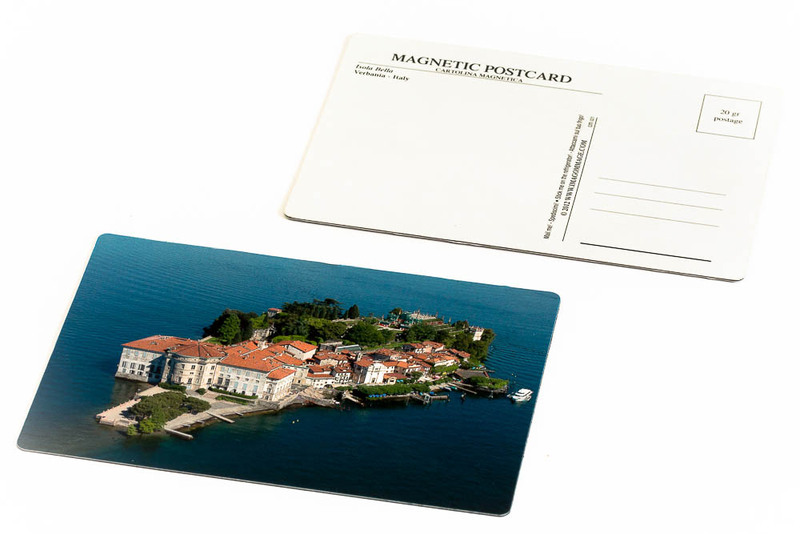 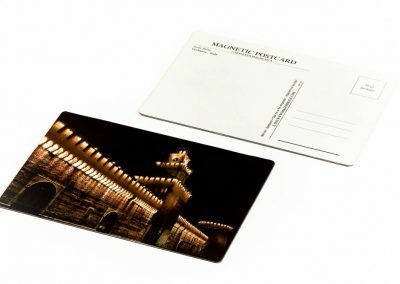 Magnetic postcards can be packaged in a dedicated polybag, which can have printed bar code, which will certainly facilitate further distribution.